Another week has gone and I hope you are all experimenting on profiting from your content. This week I would like to cover places where you can upload your videos and profit from them. You may sell your videos traditionally as a pay per view or capitalise on video sharing platforms to a revenue ad share with you. This is where you get paid a portion of the commission from the ads displayed on your videos. This site needs no introduction and it is by far the largest video sharing site available. You will need to get approval first before you are able to monetize your videos and you will need a google adsense account to get paid. 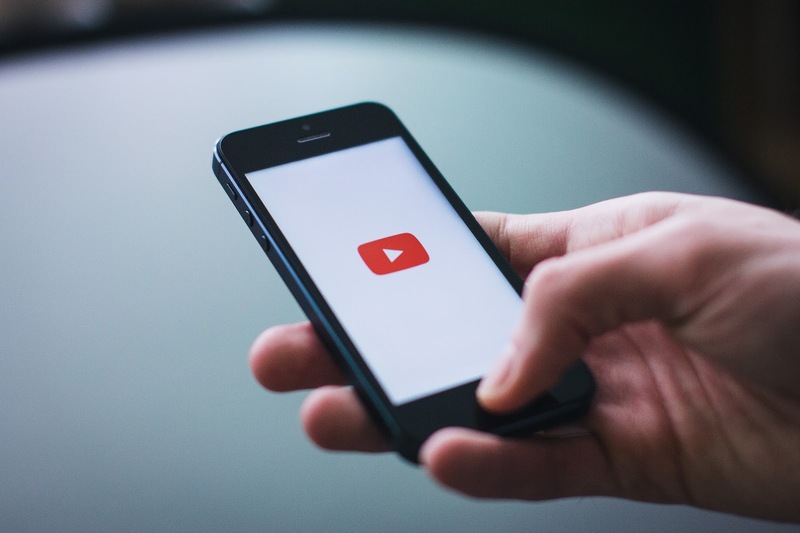 Once you have some videos available on youtube, you can apply to link the accounts together so you can start profiting from your videos. DailyMotion is a good alternative to Youtube and have a separate payment platform from Google's adsense. Here you can profit from ads displayed on your videos or requiring customers to pay to view your video. Click here to start monetizing your videos. Vimeo is a paid option with a monthly subscription to sell your videos worldwide. I do recommend that you register for the free account to familiarise yourself first or you can always opt for the free 30 days trial before making up your mind. Remember that the above are video streaming platforms for you to sell your video content. Don't forget that you can zip up your video files to sell on the other platforms I have posted about in my previous posts or create a physical equivalent of it to sell on Amazon. Let me know how you get on! Enjoy the rest of week and don't stop experimenting.